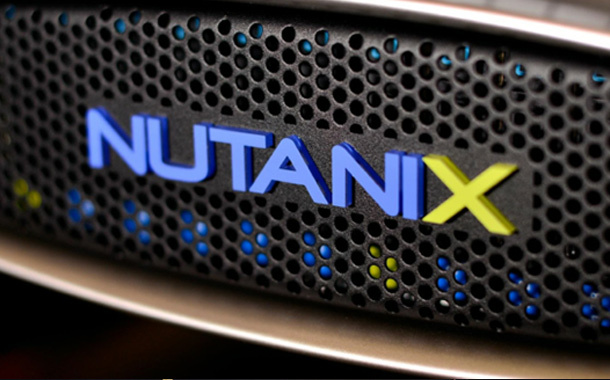 Hewlett Packard Enterprise (HPE) and Nutanix (NTNX) have announced a global partnership to deliver an integrated hybrid cloud asa Service (aaS) solution to the market. This offering will leverage Nutanix’s Enterprise Cloud OS software including its built-in,free AHV hypervisor, delivered through HPEGreenLaketo provide customers with a fully HPE-managed hybrid cloud that dramatically lowers total cost of ownershipand accelerates time to value. Additionally, as part of the agreement, Nutanix will enable its channel partners to directly sell HPE servers combined with Nutanix’s Enterprise Cloud OS software so that customers can purchase an integrated appliance. HPEGreenLake is the industry-leading aaS solution for on-premises IT. With variable payments based on actual metered usage of the workload or resources, rapid scalability ahead of customer capacity needs, and enterprise-grade management and support, HPEGreenLakedelivers a cloud experience to customers’ data center or co-location environment. With HPE’s best-of-breed partner approach and growing partner ecosystem, customers can design IT solutions with their chosen technologies and consume them easily, reduce CapExdue to reduced overprovisioning, increase IT resource utilization, and speed time to value for their critical IT projects. In addition, with today’s announcement, Nutanix will enable its channel partners to directly sell HPE servers combined with Nutanix’s Enterprise Cloud OS software as an integrated appliance. Nutanix customers will be able to leveragea fully integrated solution, shipping directly from HPE factories, combining the world’s largest installed base of secure, innovative HPE ProLiant and HPE Apollo server technology from HPE and the pioneering Enterprise Cloud OS software from Nutanix to modernize datacenter environments and unify the support experience on their preferred hardware and software platforms.